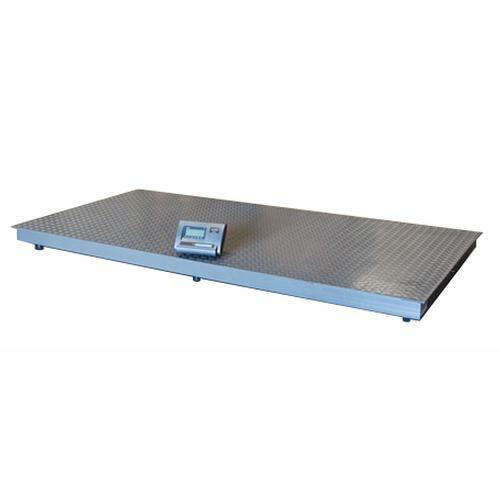 This is a professional floor scale for industrial or shipping use. Six high quality alloy load cells ensures accuracy in full capacity range. Standard 4' x 8' size..